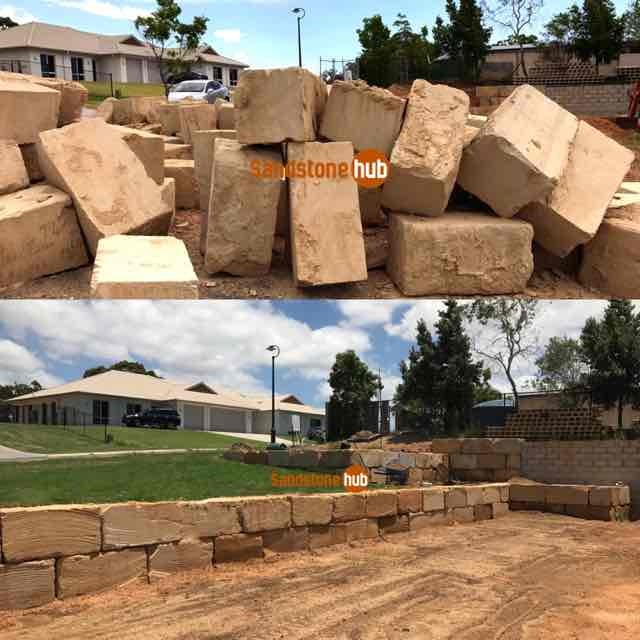 Sandstone Hub are the Specialist’s in Sandstone Retaining Wall Supplies. 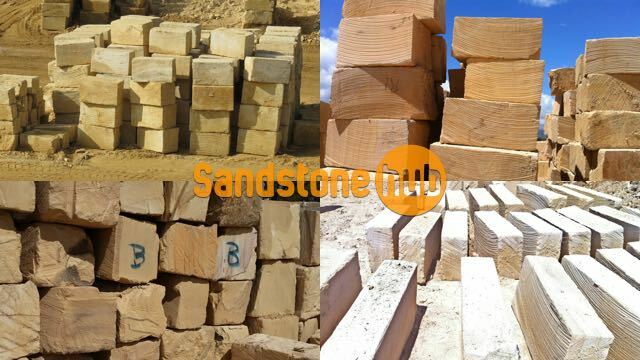 We have one of the largest ranges of Sandstone Blocks and Logs for Retaining Walls available at very affordable prices. Our Blocks and Logs come in a multitude of sizes, grades, cuts and finishes. The Sandstone we supply is 100% Australian, it adds value to your property and provides unparalleled beauty and finish to anything constructed from this beautiful natural stone, and it also adds strength and aesthetic appeal to any project. Sandstone Hub supply Sandstone and Sandstone products to a wide range of customers: Builders, Landscaping Companies, Councils, Government Development Projects, Construction and Excavation Industry, Streetscape Projects, Parklands, Mums and Dads, Schools, Kindergartens and Charity Organisations. 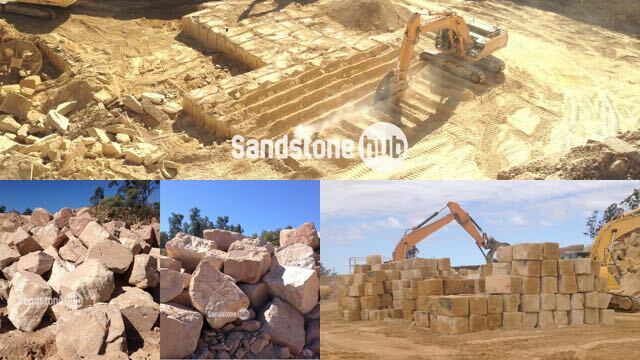 Sandstone Hub supplies Sandstone to anywhere in Australia, China, Asia and other International Markets. Australian Sandstone has unparalleled natural strength and durability, its Load Bearing ability and Slip Resistant nature make it a popular choice with not only Architects, Builders, Landscapers and Engineers, but mums and dads alike. Stone is the oldest material used in construction in the world, use Australian Sandstone to ensure your landscaping projects are built to last. 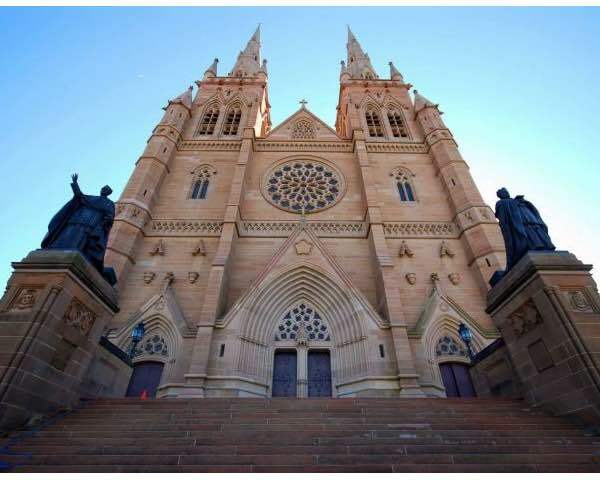 It is Durable, Strong and gives beautiful results, Sandstone has stood the test of time in Heritage Buildings for over 80 years and has been used as a building material in many of Australia’s iconic buildings which have proven to stand the test of time. 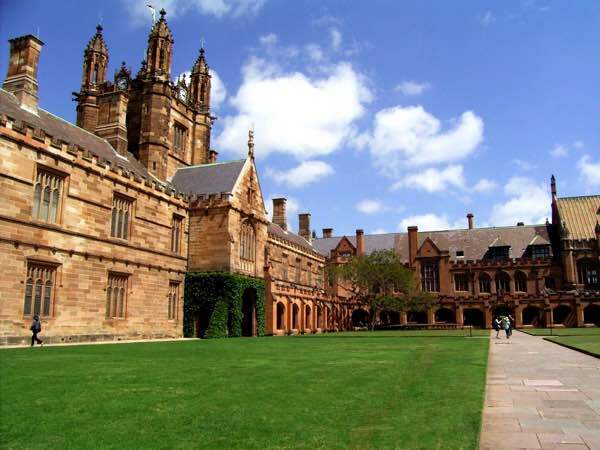 Example’s and testament to the durability of Sandstone are Australia’s Sandstone Universities and buildings built prior to World War 1; Sandstone was used in the construction of some of the oldest buildings in Australia and overseas. The University of Sydney, St Marys Cathedral Sydney, University of Melbourne, University of Adelaide, University of Tasmania, University of Queensland, University of Western Australia and many many others. Contact us today and find out more about what we have to offer. 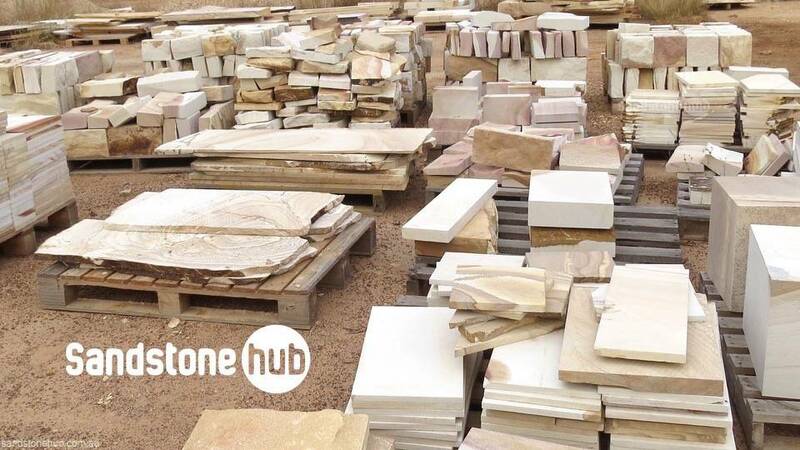 We guarantee the products and quality you are looking for will be found at Sandstone Hub. Our team look forward to taking your call and offering you the assistance you need to get the process happening as smoothly and quickly as possible. Sandstone Retaining Walls, Boulder Walls, Paving, Garden Edging and Walling, Sandstone Blocks, Bricks, Random Rock, Pool surrounds, Bull-Nosed Pool Coping, Veranda Coping, Tiles & Pavers, Crazy Paving, Steps, Landscaping, Rocks/Boulders, Floor and Wall Tiles, Capping, Cladding, Feature Rocks, Feature Walls, Fences, Gate Pillars, Garden Furniture, Garden Features, Letter Boxes, Seats, Slabs, Sculptures, Water Features, Fireplaces, Plaques and Headstones, Facades, Pillars, Birdbaths, Crushed Rock, Doorsills and Window Sills. Sandstone is an extremely versatile product and is the ideal material for indoor, outdoors and landscaping. Available in many Finishes, Sizes, Shapes and Colours, this natural material is one of the most versatile building products available.